Are brokers stuck in the stone-age? Insurtech has become a buzzword for brokers in recent years with some readily embracing developments while others remain wary – so where do you stand? 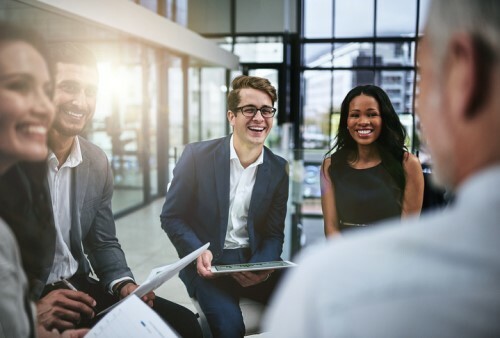 To get a gauge on industry perceptions, Insurance Business is currently running a broker survey which also seeks to identify key issues and challenges within the insurtech space. A range of interesting responses have already started flowing in, including commentary from one broker who pointed to the lack of a cohesive overarching operating model as one of the biggest technology issues facing the industry right now. 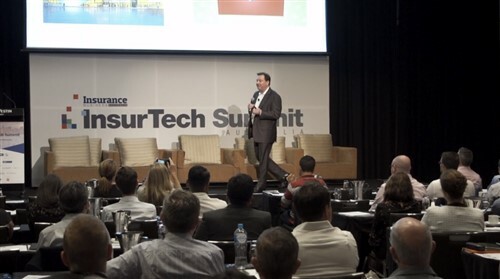 “The typical insurance technology landscape is complex and increasingly difficult and costly to maintain,” wrote the Victorian professional. Another industry professional bemoaned the reluctance of insurers to spend money on new systems while a third insisted that “brokers are in the stone age” and would find themselves left behind if they were slow to adopt new technology. 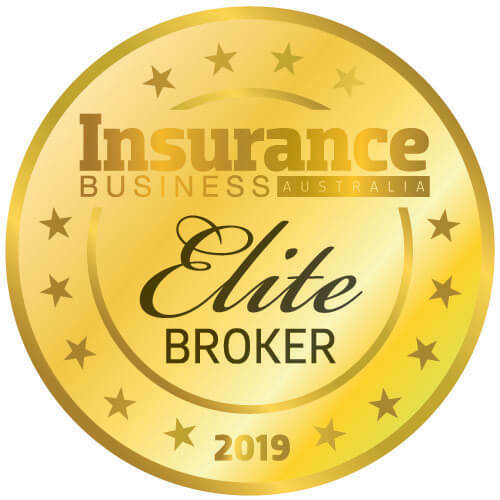 Brokers and other industry professionals who want to share their insights are encouraged to do so online with one lucky respondent set to win a bottle of Moët & Chandon champagne. Are online reviews the new referrals?